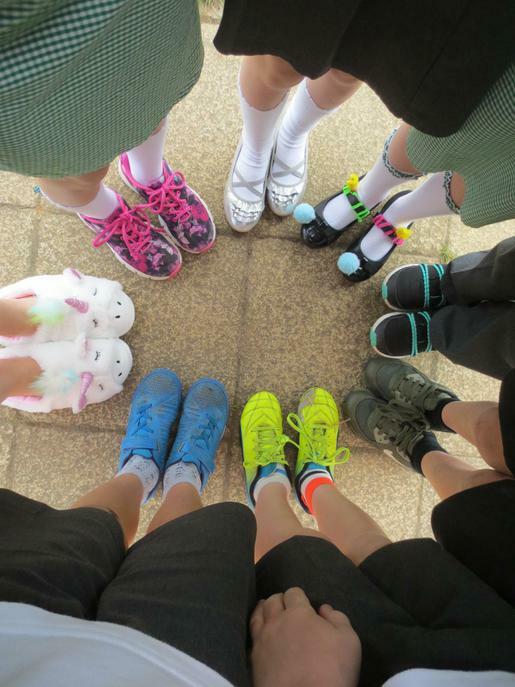 Our special thanks to everybody who wore their very fanciest shoes to support our 'Fancy Footwear Day' on Thursday. 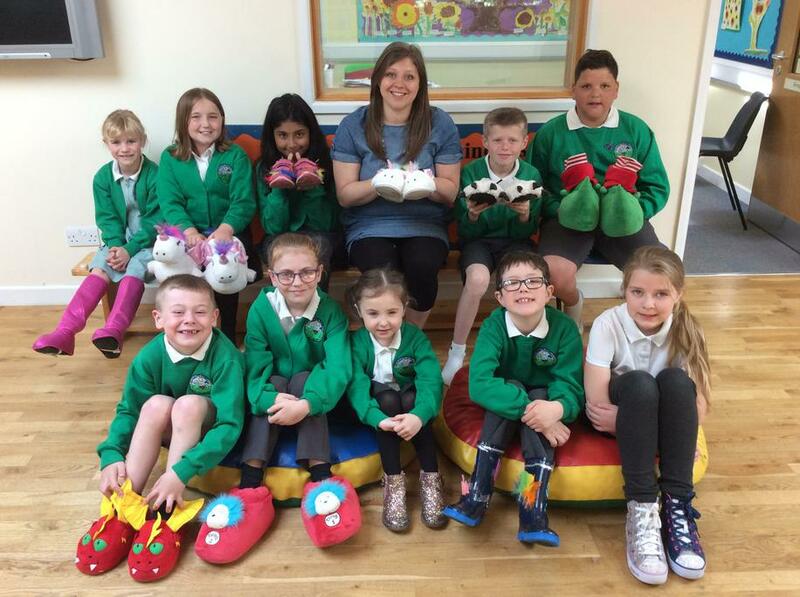 An incredible £352.45 was raised by this event and will be used to purchase expandable soled shoes for school children in Kenya. 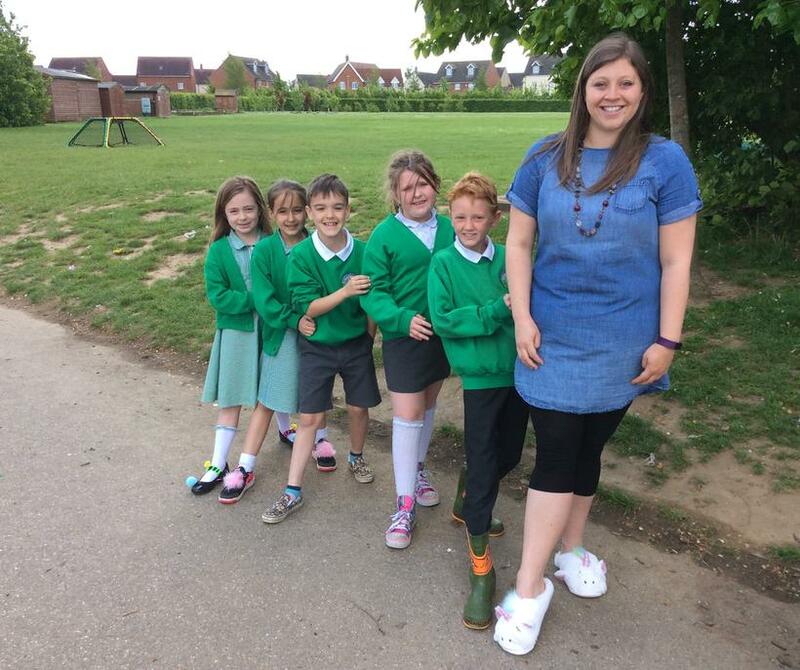 Miss Rutterford will be taking the shoes with her when she volunteers at a school in Kenya over the May half term period - we can't wait to hear all about her visit on her return to Abbots Green.